If the phrase ‘May the force be with you’means nothing to you, leave right away! If you wish to know, it’s the most iconic dialogues from one of the most iconic movie franchises with some of the most iconic actors and characters and its their day today. Its #StarWarsDay! Its just too clever if you look at it. May the 4th is #StarWarsDay, and fanboys are freaking out in all corners of the world, and brands cannot miss this opportunity to freak out with us. Perhaps one of the most important days in pop culture, it has to be celebrated. And celebrated it is. 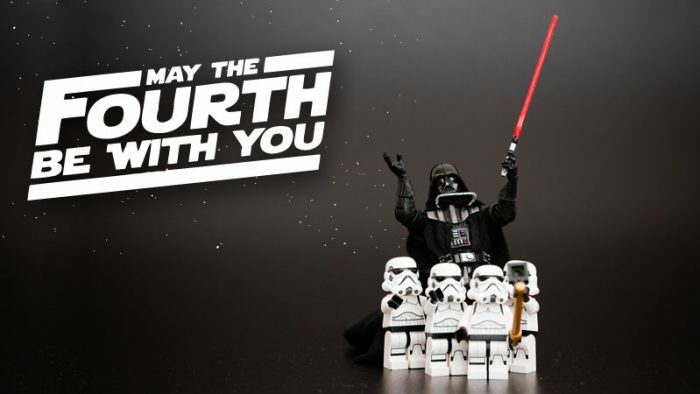 Check out these brands going out on social media, channeling their inner Star Wars fanboy for #StarWarsDay! Which is your favourite May the 4th be with you post? Let us know in the comments below.